“Love Anyone Else” goes above and beyond capturing a feeling: It embodies the essence of love, turning the purity, joy, fun and carefree attitude that come with loving someone into a full-fledged anthemic celebration. SUGARHOUSE bask in the warmth of utter infatuation as Sinclair and Craven take part in a ritual that so many lovers do, sharing their deepest feelings for each other, with each other. Do you really know how much I hated being over? What if I ever had to life without you? Would it be the end of me? The Format weren’t wrong when they sang, “I love being in love.” Love is euphoria, and SUGARHOUSE channel that magic in a blissful fury, exclaiming the singularity of their romance: “I don’t think I can love anyone else,” they sing in the chorus. The song’s ultimate message: You’re the only one for me – so please, never leave me again. That electricity is as palpable in the lyrics as it is in the band’s music video, directed by Josh Fletcher and depicting Sinclair and Craven happily performing side by side, eye in eye. Out now on Sad Club Records, “Love Anyone Else” finds SUGARHOUSE charging out of the gate with sugary sweetness and tons of fresh, youthful energy. 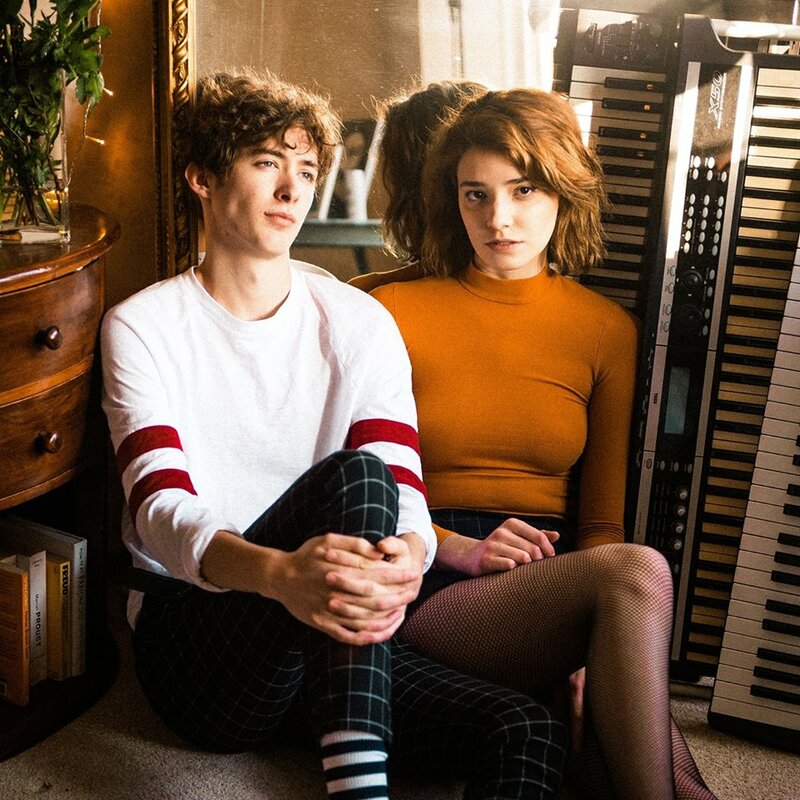 It’s the kind of debut that sticks with listeners long after the song ends – a perfect introduction that immediately exposes Sinclair and Craven’s great musical potential, highlighting their strengths and fully immersing us in their world. 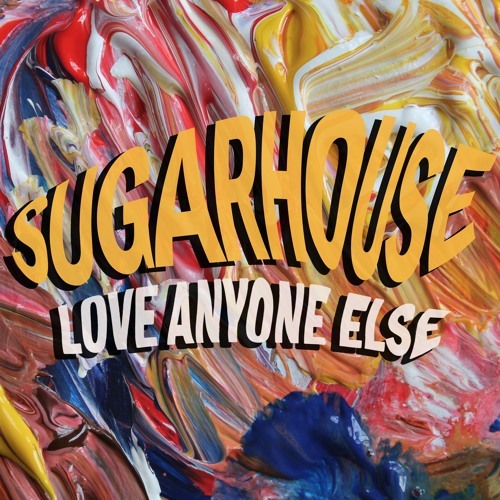 This is just the beginning for SUGARHOUSE, and a beginning it is: With just one listen, “Love Anyone Else” will have you craving for more. Connect with SUGARHOUSE below, and tell your friends about them! After all, isnt love best when it’s shared?